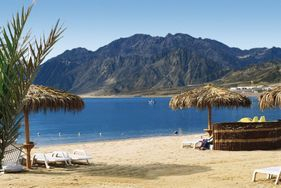 One of the most popular Red Sea Resorts Sharm el Sheikh is a now top holiday Destination. 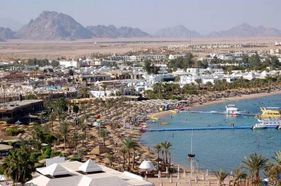 Sharm el Sheikh is located in South Sinai, on the Southern point of the Sinai Peninsula, and is one of the most popular Red Sea Resorts for tourists, travellers and divers alike. 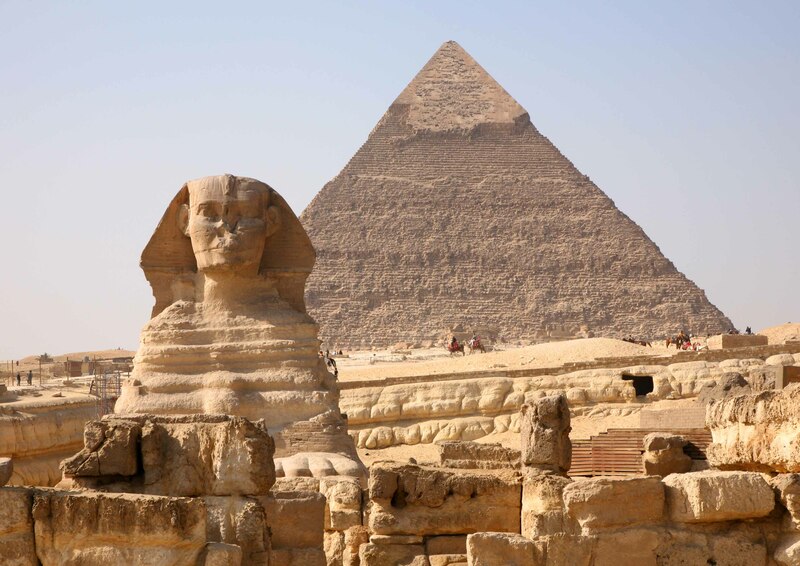 Known as the City of Peace due to the many International Peace Conferences held there, Sharm El Sheikh is increasingly becoming more popular than the previously more traditional European and Mediterranean holiday resorts. This popular resort has a great and varied nightlife, encompassing bars, nightclubs and restaurants. 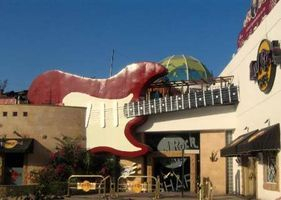 Indeed “Pacha”,one of the most famous nightclubs in Ibiza (the renowned Island of dance music) is located in Sharm. Sharm also encompasses Golf Courses and Diving Centres so that you can relax and enjoy idyllic surroundings whilst playing a round of golf or take lessons from one of the many diving schools. You can arrange your Golfing Tour or Diving Tour with us at the time of booking or when you are with us in Sharm el Sheikh. A favourite location for Scuba Diving, Sharm has some of the most outstanding underwater scenery in the world. One of the most famous diving sites in the Red Sea is Ras Mohammed in the National Park of South Sinai. It is renowned the world over for its deep reef walls and outstandingly beautiful coral reef. There are 250 different Coral Reefs with over 1000 different species of Fish. The warm water and outstanding marine life, makes Sharm an ideal location for Scuba Diving. Sharm El Sheikh was originally captured during the Sinai conflict by Israel in 1956. Returned to Egypt in 1957 it was controlled by a UN Peacekeeping force until the 6 day war in 1967, whereby Israel recaptured the City. Sharm remained under Israeli control until 1987 when, under the Israel-Egypt Peace Treaty of 1979, it was returned back to Egypt. Its marina was redeveloped so that private sailboats and private yachts could dock there, as well as including a passenger terminal for cruise ships and incorporating a ferry terminal for services to Hurghada and Aqaba in Jordan. 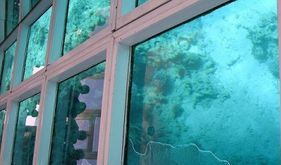 On this Glass Bottomed Boat Tour you will be able to see the magnificent underwater marine life in Sharm el Sheikh from the comfort of your boat, without getting your feet or your hair wet! Cruise, on your Glass Bottomed Boat from Naama Bay, in Sharm el Sheikh to the Near Garden then then to the Far Garden, passing over the most amazing coral reefs in the area. 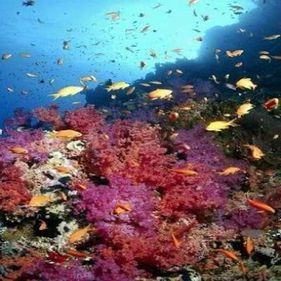 On this fantastic Snorkeling at Ras Mohamed Tour you will be able to see some of the most outstanding coral reef in the world as well as enjoying the view of the Islands of Tiran. 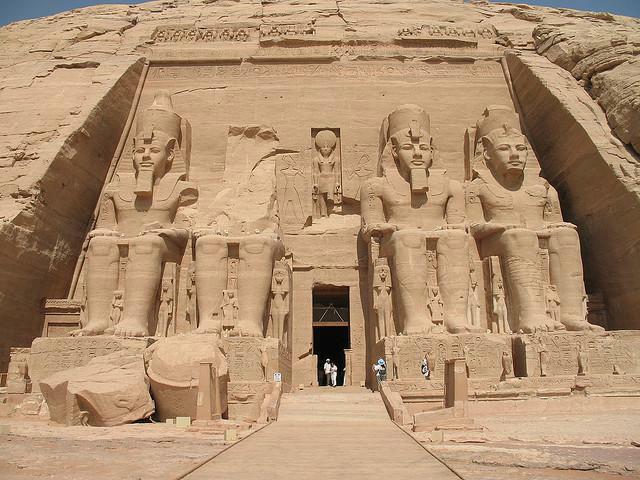 On this Day Tour – Safari to the Coloured Canyon you will visit one of Egypt’s Natural Wonders. 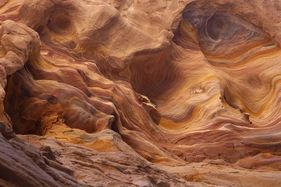 Set amongst the desert plains and the mountainous region of Sinai is the magnificent Coloured Canyon . The Coloured Canyon is a result of years of oceanic activity in the area during ancient times, which carved out the rock and left the blue, greens, oranges in the limestone and sandstone. During your tour you will drive by 4×4 jeep for around 170 Kilometers and then about 7 Kilometers on the desert to arrive at Nuweiba, and view the Mountain of Saudi Arabia on the opposite side of the Aqaba Gulf. You will have some time to explore the magnificent natural phenomenon known as the Coloured Canyon and feel like you are exploring something from the film set of Indiana Jones! The Canyon itself is a remarkable 16 stories high and was formed by the elements over millions of years of marine activity. On this Mount Sinai and St Catherine’s Monastery Tour you will be able to visit the sacred place where Moses received the 10 Commandments from God. Often known as Mount Musa or the Mountain of Moses, the area of Mount Sinai was considered a holy place even before God gave Moses the 10 Commandments as it was here that Moses saw the Burning Bush. The Bush itself can be seen within the Grounds of St Catherine’s Monastery. On this tour you will leave in the night to trek up the Mountain so that you can see the most outstanding sunrise over the mountain area. From there you will travel back down the mountain and visit St Catherine’s Monastery. 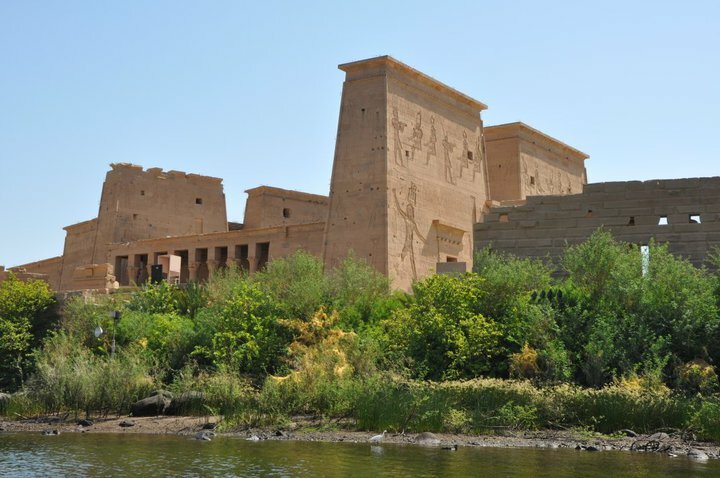 St Catherine’s Monastery is actually called the Sacred and Imperial Monastery of the God-Trodden Mount of Sinai, but it in later years it became known as St Catherine’s Monastery because it was associated with St. Catherine of Alexandria, who was a martyr of the 3rd Century. Known by the Muslim people as Gebel Musa or Jebel Musa (Mountain of Moses) it is also of important religious significance to the Muslim Faith too. A document signed by the Prophet Muhammad himself, gave tax and military service exemption to the Christian Monks of St Catherine’s and instructed all Muslims to give the local community as much help as possible. Contact Us Now to book your holiday to Sharm el Sheikh, Hotels in Sharm el Sheikh, Tours in Sharm El Sheikh or Tours of other parts of Egypt from Sharm el Sheikh. You won’t be disappointed!